and that is what will happen, since, sitting here on the sofa, I hear the key in the door now and I feel irritated by the cold air from the corridor that overtakes me with anxiety. MAURÍCIO DE ALMEIDA was born in Campinas, State of São Paulo, in 1982, and graduated in Anthropology from the University of Campinas (Unicamp). He co-wrote two plays: Transparência da carne [Transparence of the Flesh] and No meio da noite [In the Middle of the Night]. 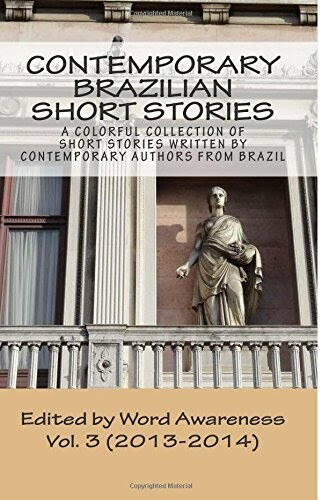 He also contributed to two anthologies: Como se não houvesse amanhã [As if There Was No Tomorrow] and O livro branco [The White Book]. His first book, Beijando dentes [Kissing Teeth], received the 2007 Literary Prize granted by SESC (Social Service of Commerce).